100 arenas are using REALice in North America! 04 Feb 100 arenas are using REALice in North America! We’re proud of the impact that REALice is having. With 100 arenas in North America now using REALice and colder water to resurface, that’s an equivalent of taking 1,200 cars off the road – each year! The benefits of using REALice go way beyond saving money. Our customers tell us that REALice is extending the life cycle of their refrigeration equipment, lowering the humidity levels in the rink — and providing consistently better ice than what they had before. 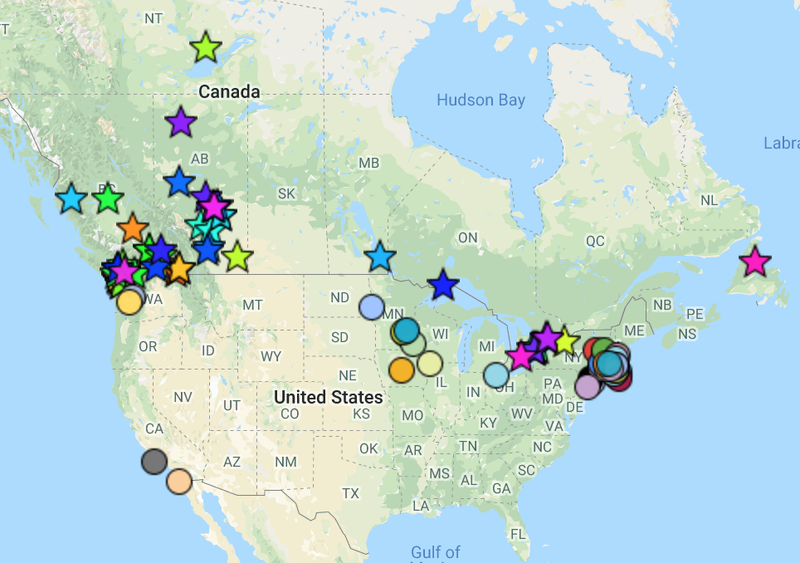 Reduce your arena’s energy spend, and environmental impact – and put your rink on the map now!